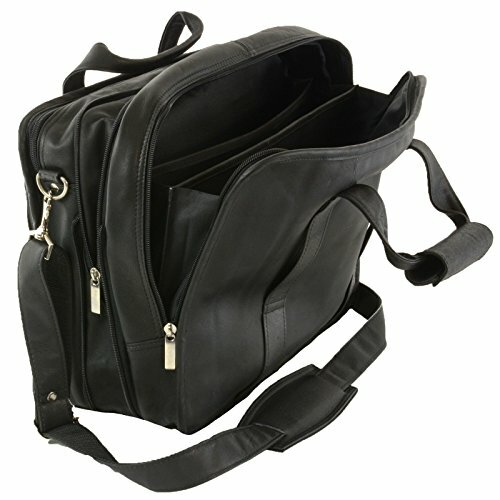 4 Zipper Pockets Front Organizer Section, Top Zip Opening for easy one hand access. 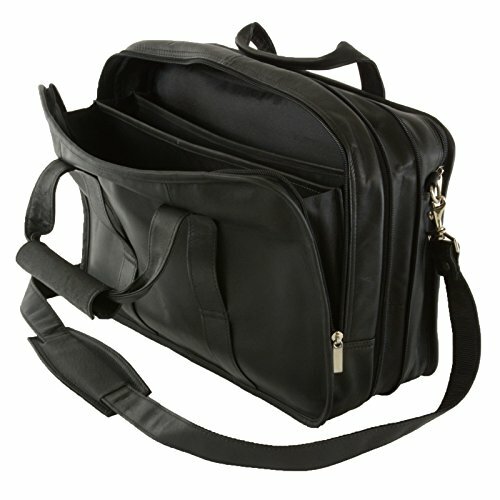 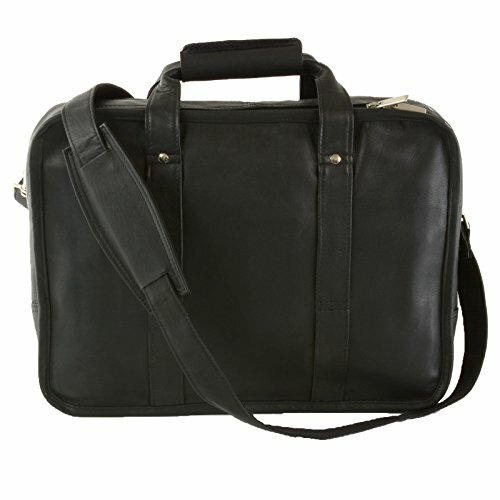 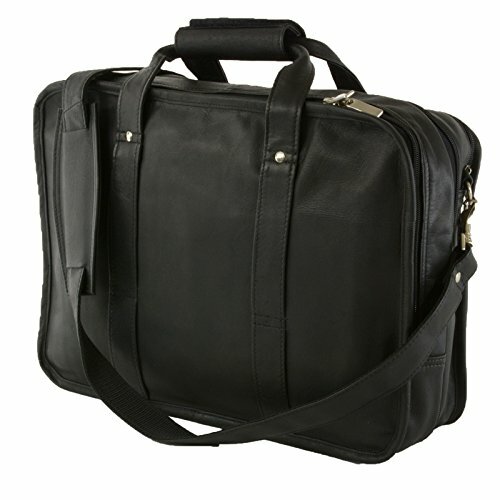 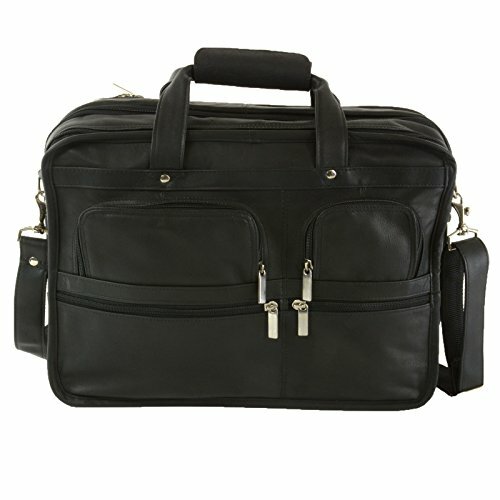 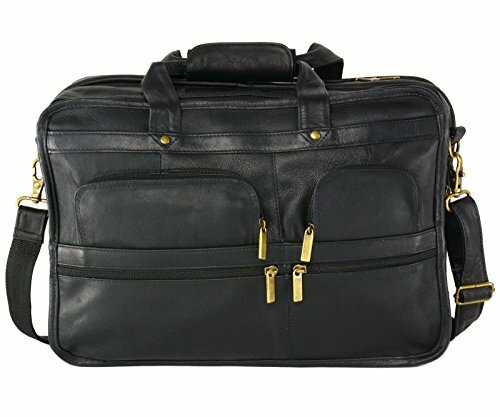 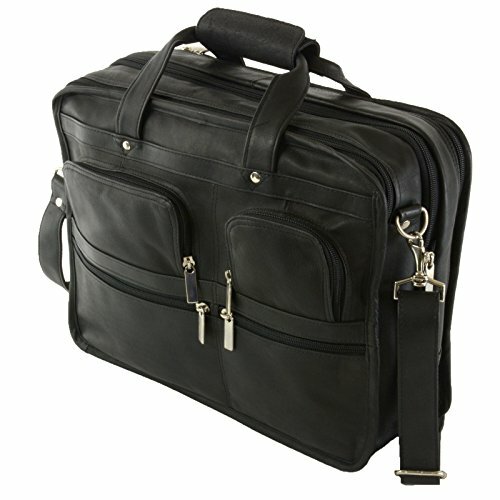 Main Section Features Padded Laptop Sleeve & 6 Pockets to Organize: Accessories, Peripherals, Cables, Keys etc. 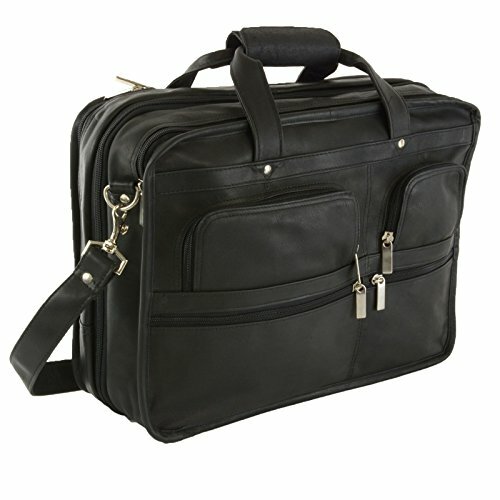 Back Section Features 2 Divided Full Size File Compartment, 3 Organizer pockets. 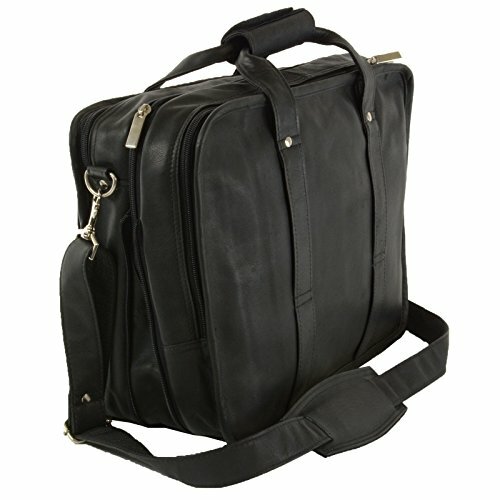 Adjustable Shoulder Strap & Handles are Sewn in & Stud Riveted for Durability.